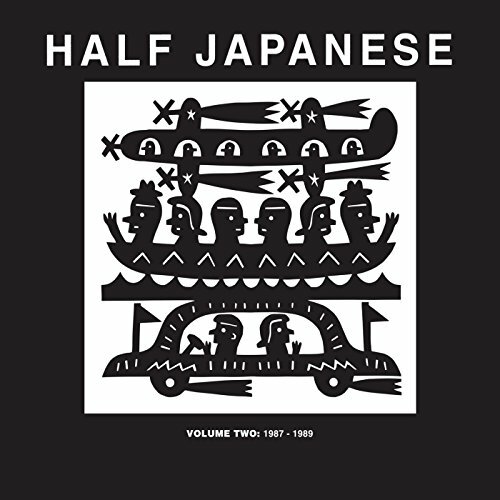 Happiness can be elusive at the best of times yet for the last 40 years Jad Fair has managed to capture that feeling and pump it directly into the music he creates with Half Japanese. Continuing the bands recent run of perfect pop albums, this latest release is something of a joy to behold. It may not be the most complicated or musically adventurous album you’ll hear this year yet Why Not? feels purpose built to make the combination of dreary weather and ever-escalating world events seem just a little less apocalyptic. The album opens with a deliberately positive statement, ‘The Future is Ours’. There’s no irony here, no conditions or complicated small print to thumb through. Jad really does mean it when he sings, “happiness and the word yes, hell yeah!” It’s a genuinely joyful song. It’s something that’s really come over strong on the last few Half Japanese albums, starting with 2014’s Overjoyed. ‘The Face’ explores another of Fairs favourite themes as he sings, “and even a man who’s pure at heart and says his prayers at night/ may become a werewolf when the moon is full and bright”. In fact, most of the songs here concern either happiness or horror films. Sometimes, they’re one and the same thing. The music remains bouncy and direct throughout; melodic outsider-indie complete with fuzzy guitars, drums, keyboards, cello and glockenspiel. 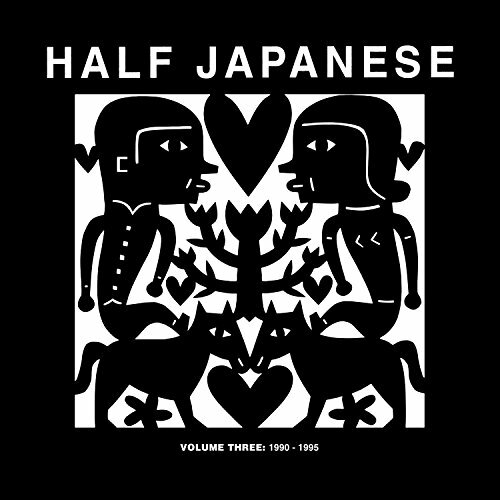 Listening to Half Japanese still feels like you’re listening to a band playing in their parent’s garage. It’s the sound of a few friends having the time of their lives. There’s an infinite charm to the way they operate. 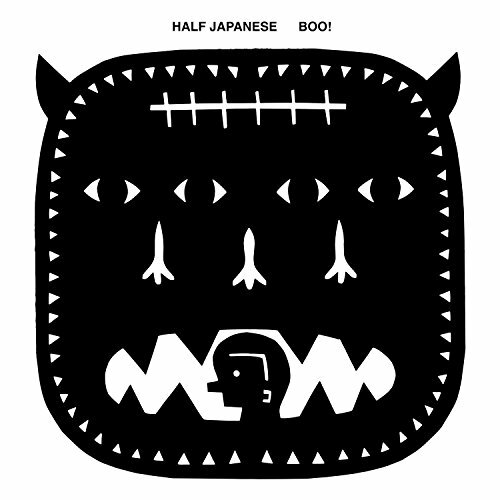 If there’s one thing you can be sure of it’s that Jad Fair and Half Japanese will always do things their own way. The 59 seconds that make up the bands rather insane debut single, 1977’s ‘Calling all Girls’, gives you some idea about how the their sound has changed over the years. By 1988’s obscenely wonderful Charmed Life LP Jad’s songwriting and pop-sensibilities were sitting side-by-side with the bands more rawkus elements. And what fantastic songwriting it is too. Having long reigned in their more heavily discordant, improvisational edges, Why Not? unashamedly explores the simple pleasures of indiepop and rock ‘n’ roll. Just listen to the glorious trumpets on the uplifting ‘Bring on the Night’ or the utterly blissful ‘Falling’. No one quite writes a love song like Jad Fair. A little experimentation comes with moody instrumental piece ‘Spaceship to Mars’ while ‘Zombie Island Massacre’ rocks like only Half Japanese know how. Of course, all this talk of perfect-pop may be a little misleading for some. Why Not? is, to my ears, a glorious pop album; the kind of pop previously made by Jonathan Richman and Daniel Johnston that is. There’s nothing glossy or over-produced here, this is pop music made by quirky outsiders. Why Not? is an open, honest and passionate album about striving for better days. Give it a go, it might just put a spring in your step.